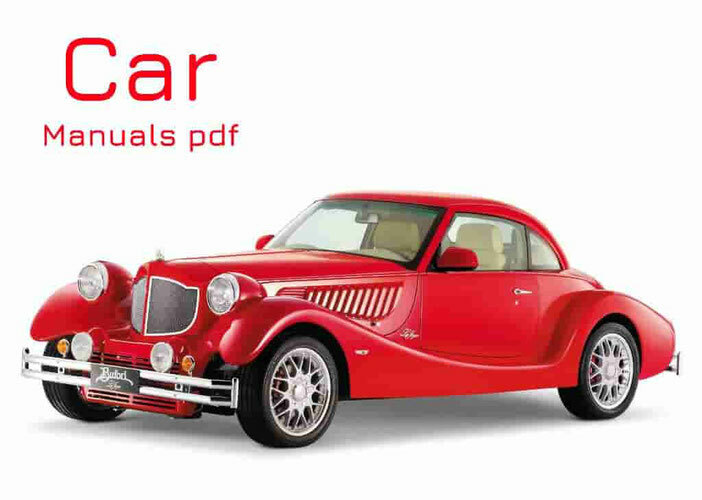 Some BARKAS Car Service Manuals PDF are above this page. 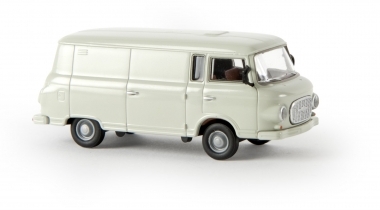 Among the manufacturers of East Germany, it is worth noting the company Barkas, which specialized in the production of minibuses and vans B1000. On the basis of this platform from 1961 to 1991 also produced light-duty trucks. The production is based on the Framo factory nationalized by the government of the GDR. 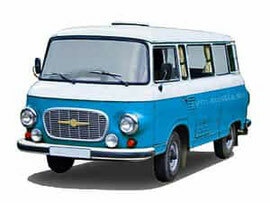 The first birth of the B1000 occurred with a 3-cylinder two-stroke engine from an old Wartburg (Manuals PDF page) car. With such an engine, it was delivered almost until 1991. Shortly before being discontinued, this engine was replaced by a four-stroke engine, made under the license of the Volkswagen concern (Service Manuals page). The car had a strange design of the front (and only) brake system with switchable drive one wheel. The total number of cars produced was 175,740 models B1000 and 1961 cars of model B1000 / 1S.